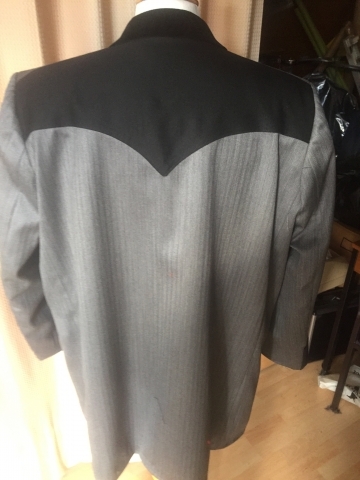 Specialist teddy boy drapes tailoring, hand tailored in Leeds. 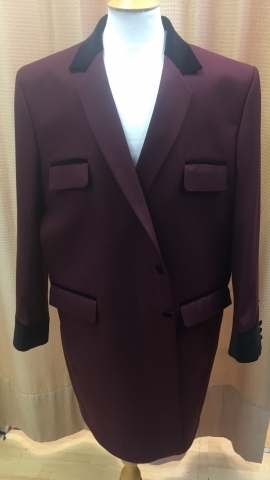 We provide a bespoke tailoring service for made to measure teddy boy suits and drapes. 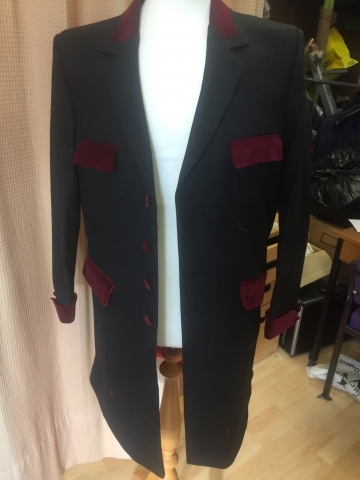 This Edwardian Teddy boy style was adapted by many fans of rock n roll era. 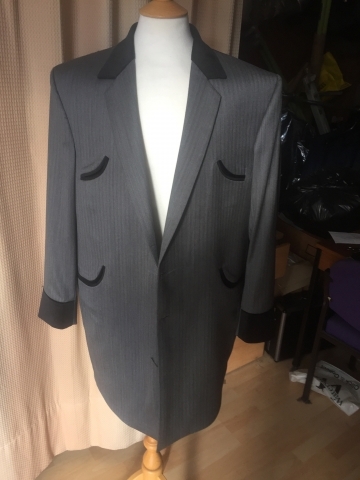 We have tailored to our clients needs when it comes to Edwardian Teddy Boy Drape Suits creating them a design for themselves. 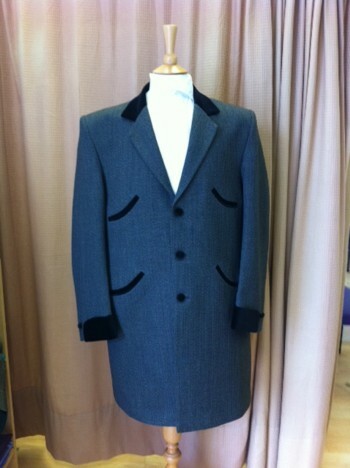 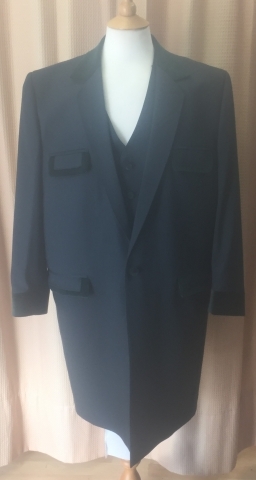 We can tailor teddy boy suit drape jackets, waistcoats and trousers.